Has your gran's ride ever looked so aggressive? 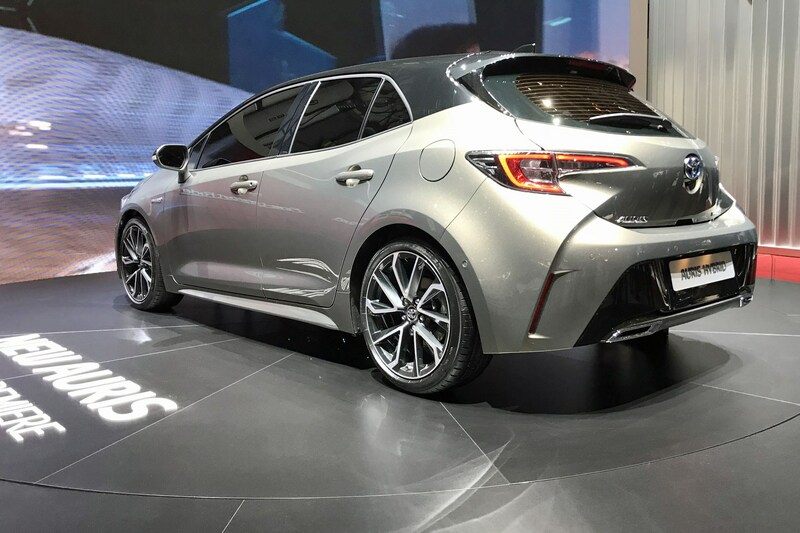 A few months ago, Toyota decided to give its Auris hatchback the legendary Corolla moniker, but we’ll let it off because of this, the all-new Toyota Corolla BTCC car. 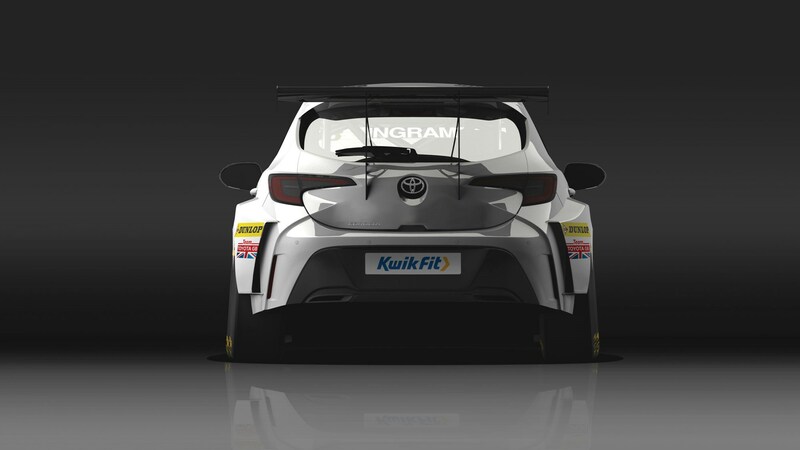 Entered by Team Toyota GB along with support from Speedworks Motorsport, the race-ready hatch will be driven by Tom ingram in 2019. 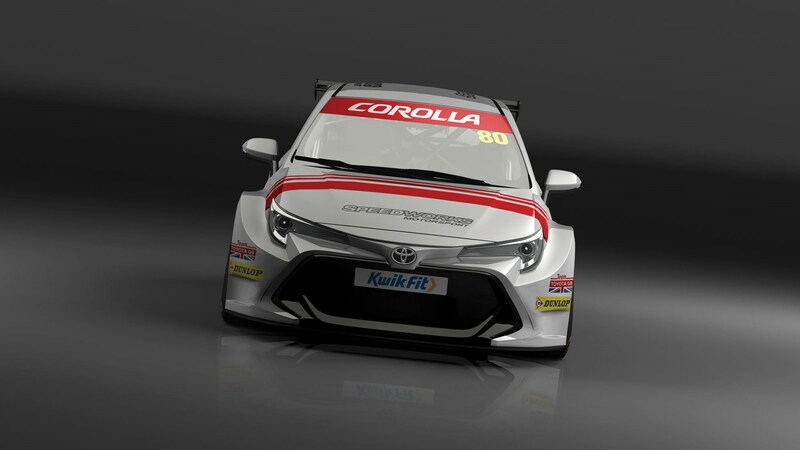 At 25, Ingram has already won the Independent championship twice, but the return of the factory-backed Team Toyota GB to the BTCC means he’ll have a better chance at winning the overall prize this year. Keep reading for everything we know about the all-new Corolla, below. 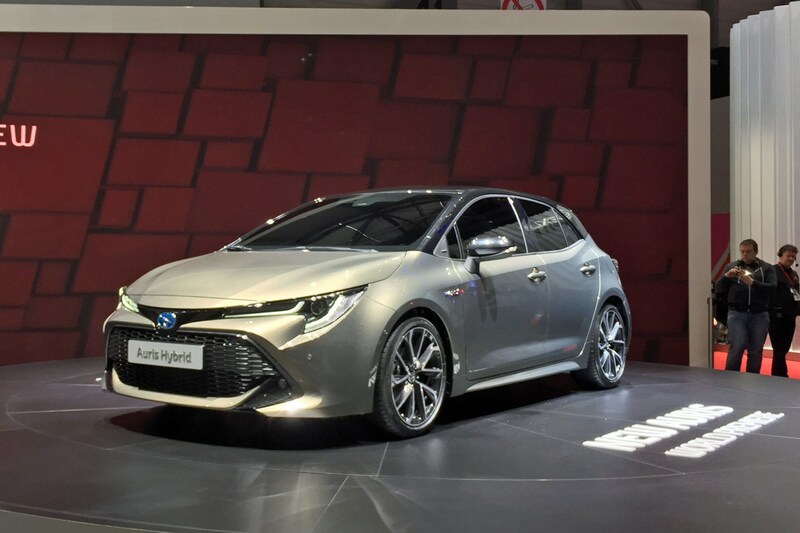 Somewhat in the shadow of the GR Supra Racing Concept, arguably the more important news on the Toyota stand at the 2018 Geneva motor show was the debut of the third-generation, British built Corolla. 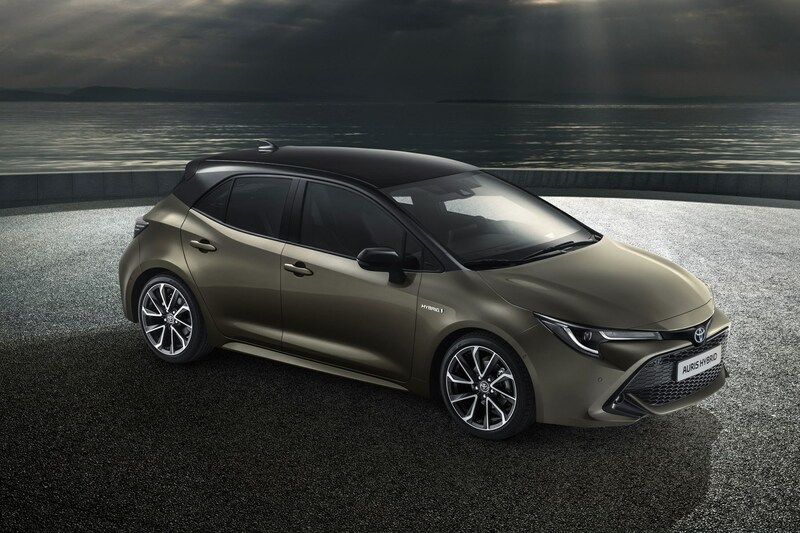 Shown so far only in five-door hatchback form, and not due on sale until 2019, the latest Auris is significant because it won’t be available with a diesel engine – the fuel of choice for many in the C-segment. 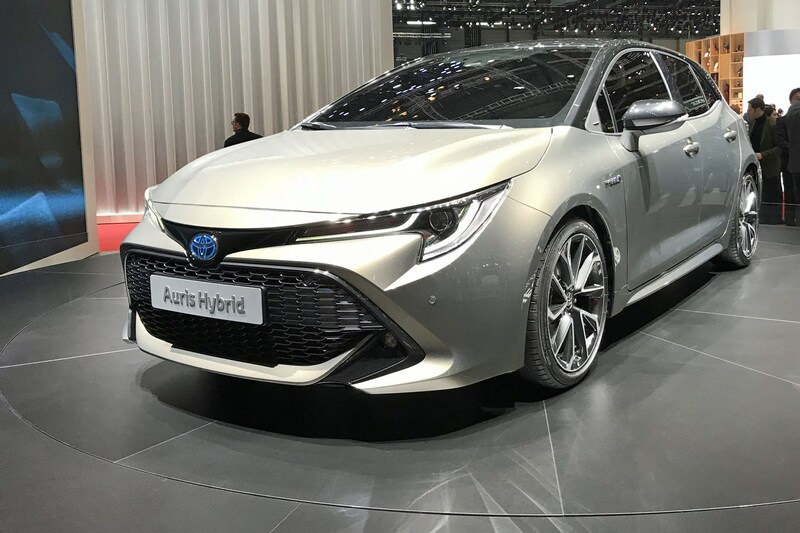 Instead, Toyota’s hybrid-focused strategy will see if offering not one, but two petrol-electric versions of its newcomer, along with a turbocharged 1.2-litre petrol. 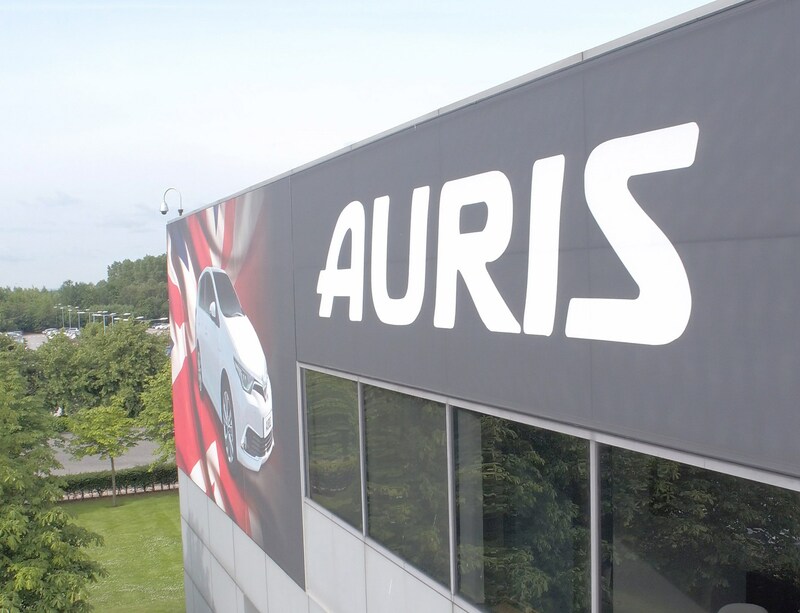 Given the popularity of the current Auris Touring Sports estate version, it’s safe to expect that a replacement for that will be shown before the end of 2018. It'll again be built in the UK, at the Burnaston factory in Derbyshire with engines from Toyota's Deeside motor facility. Production is due to start in 2019, so there's still quite a wait before buyers can get their hands on the new Corolla. Based upon the same adaptable architecture that also underpins the C-HR and Prius, as well as the Lexus UX, the Mk3 Auris has enjoyed a splash of pizazz in the styling department, compared with its anonymous predecessor, at least. Up front, the slender grille is reminiscent of the Prius Plug-in Hybrid, while swoopy lines converge towards the rear – it’s not exactly an exciting design, but it’s more homogenous than that say of the Honda Civic. 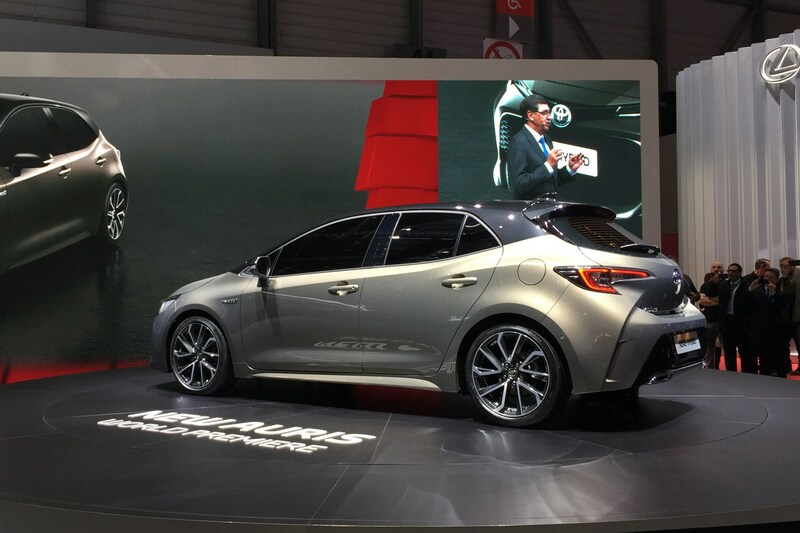 The reveal version also illustrates that Toyota intends to continue its fascination with two-tone bodywork – the roof and pillars finished in black to contrast with the paintwork lower down. 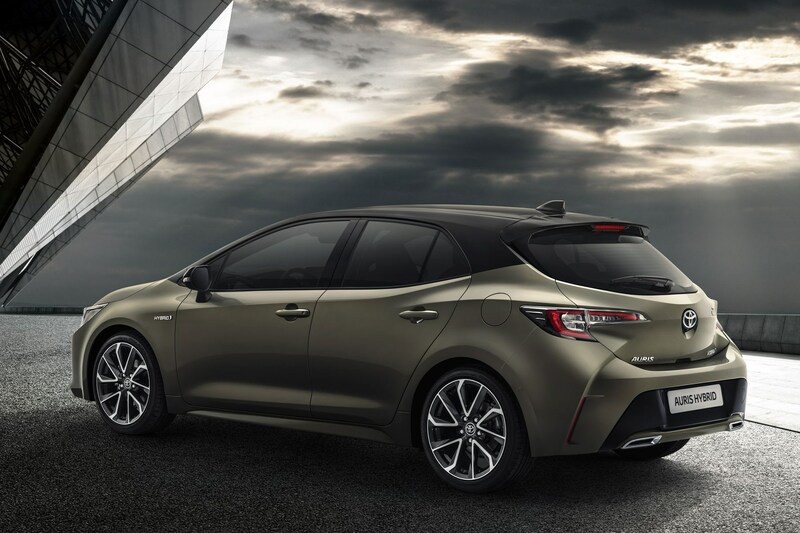 A combination of a low centre of gravity and multi-link rear suspension, should endow the Corolla with a handling prowess hitherto unseen in Toyota’s mid-size hatchback. 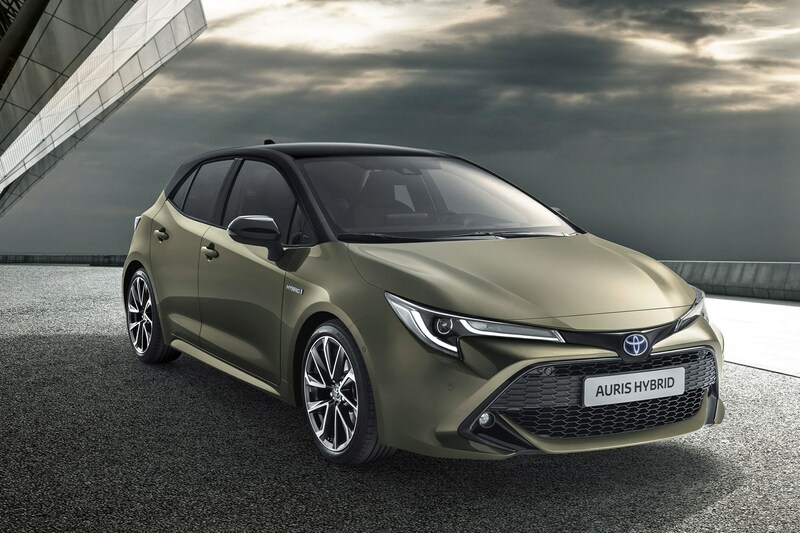 Whether that makes it ripe for a Gazoo Racing makeover, as per the Yaris GRMN, remains to be seen, but at Geneva Toyota’s president and CEO, Dr Johan van Zyl was keen to stress the importance of the partnership with the racing division. From launch, performance won’t be anything so giddy, but it’s the new 2.0-litre hybrid will produce a healthy 178bhp, compared with the 1.8’s more modest 121bhp output. A more driver-friendly iteration of the CVT automatic gearbox promises to enhance the driving experience, presumably with less mooing than existing customers experience when they go for an overtake. Toyota watchers shouldn’t find the diesel’s absence too much of a surprise – over half of the brand’s sales in Western Europe in 2017 were made up of petrol-electric hybrids, and the cost of getting smaller diesel engines through ever-tougher emissions regulations is too high a price to pay to justify one for the Corolla. The Corolla is an important car for UK plc: production at the Burnaston factory (above) topped 144,000 in 2016, making it the second most-built car in Britain after the Qashqai. Toyota invested more than £240 million in its UK manufacturing facilities to ensure they could produce the TNGA platform. 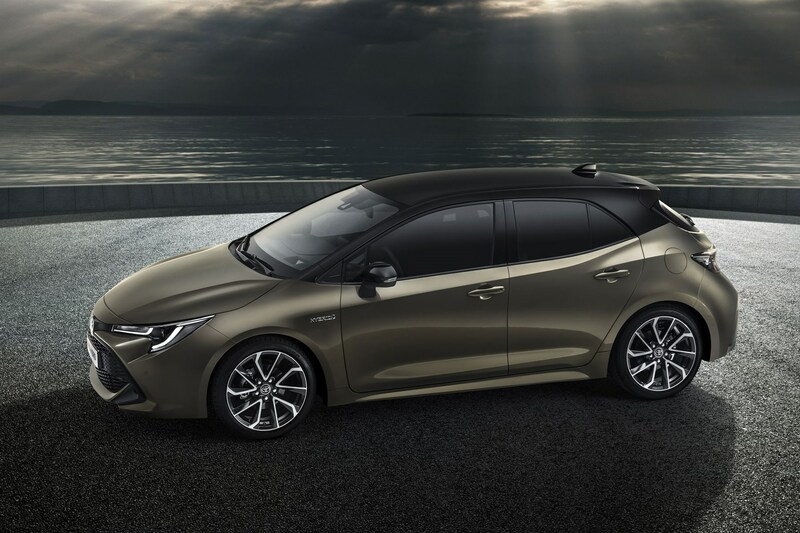 To read our review of the existing Toyota Auris click here, and for everything else we’re expecting from the 2018 Geneva motor show read our round-up here.